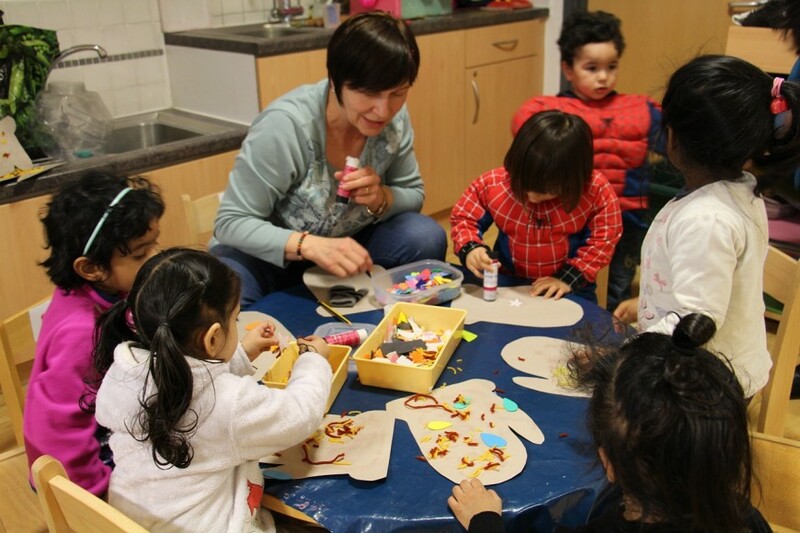 The Pre-School is open from 9.00 to 12.00 and from 12.30 to 15.30 on week days during the school year thus providing two sessions of 3 hours each day. 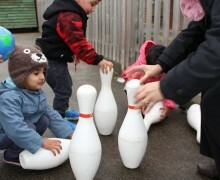 There are 24 places available on each half day. 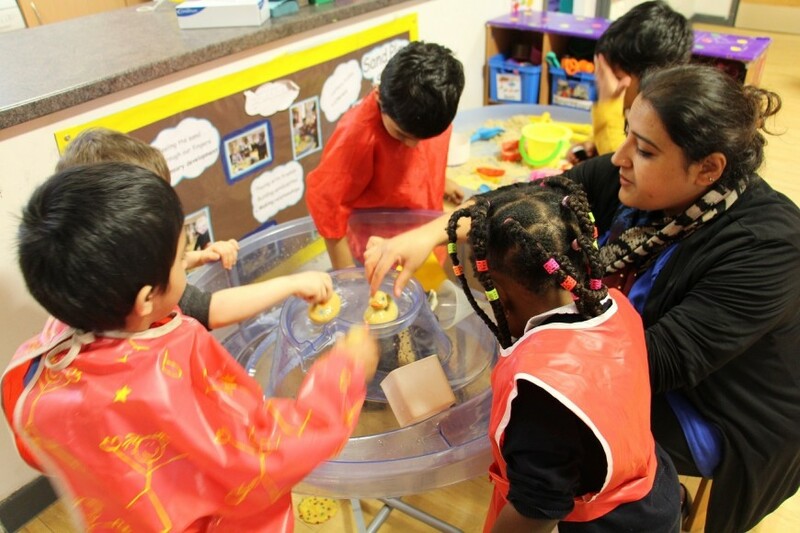 Mrs Harpreet Panesar and her dynamic staff are highly trained and experienced practitioners who were awarded the prestigious ‘Let’s Talk Together’ quality mark in 2016 for excellence in the development of language skills. 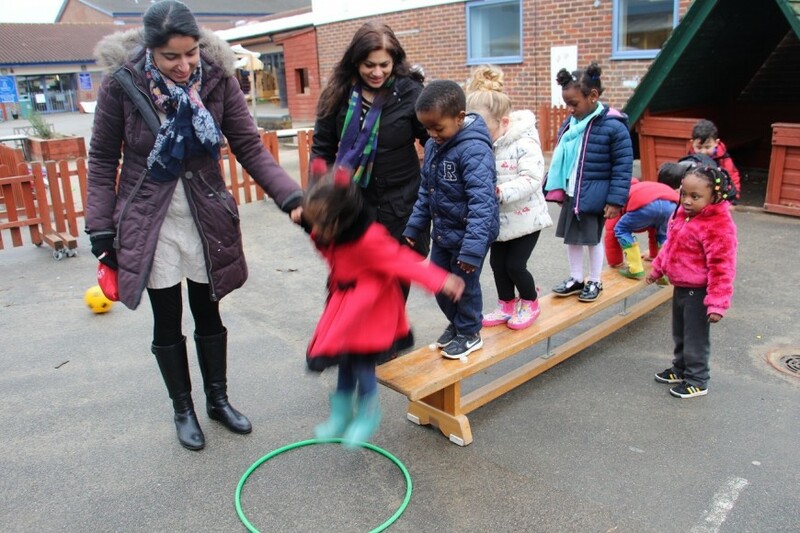 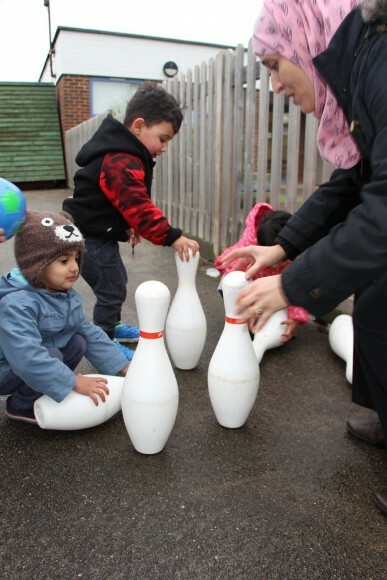 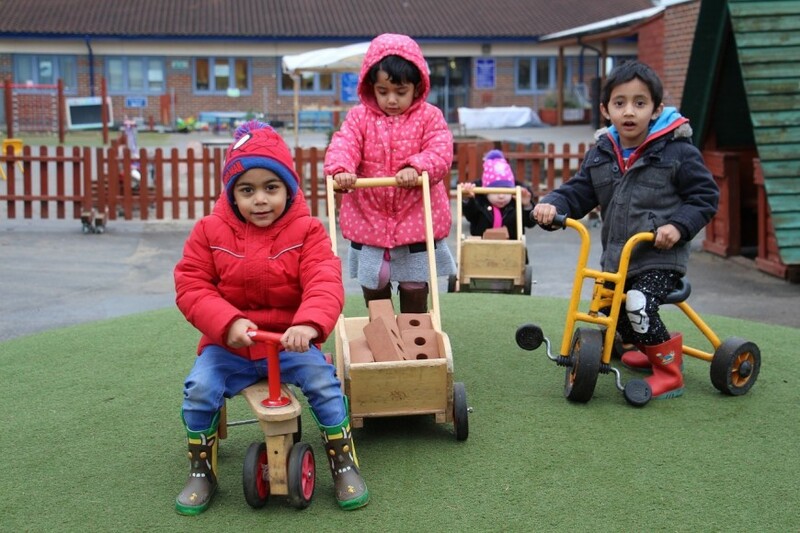 "We ensure that all individual children exceed expectations and enjoy learning through play with excellence at the centre of everything that we do. 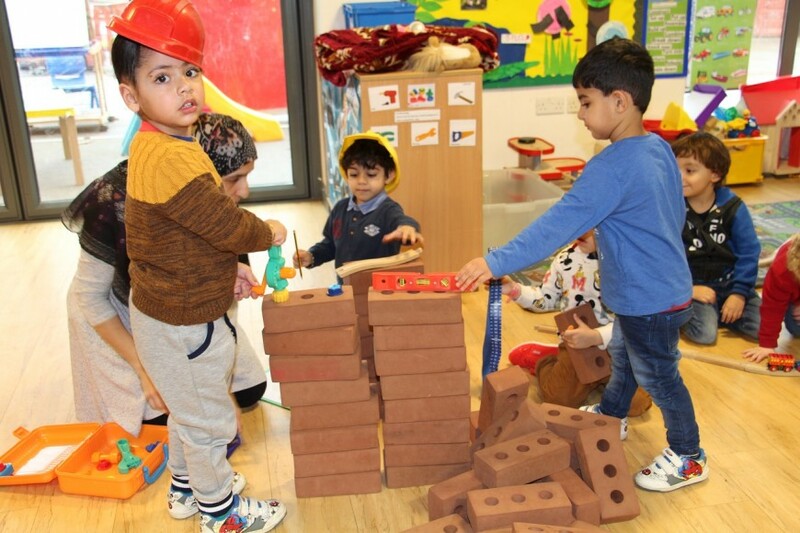 We want to equip each child with intelligence and curiosity in abundance as well as a beautiful sense of wonder and imagination. 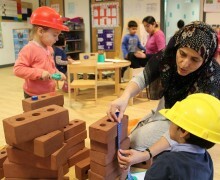 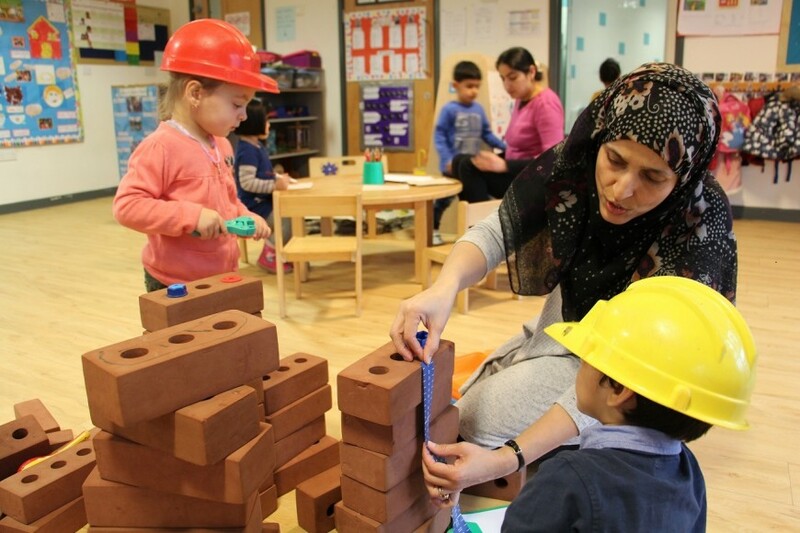 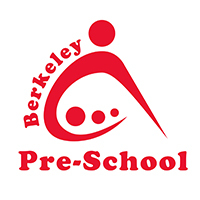 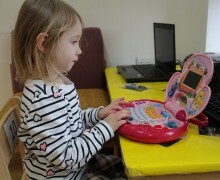 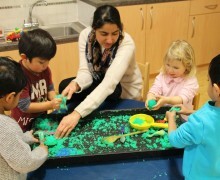 Berkeley Pre-School focuses on children’s overall development in the seventeen areas of learning of the Early Years Foundation Stage. 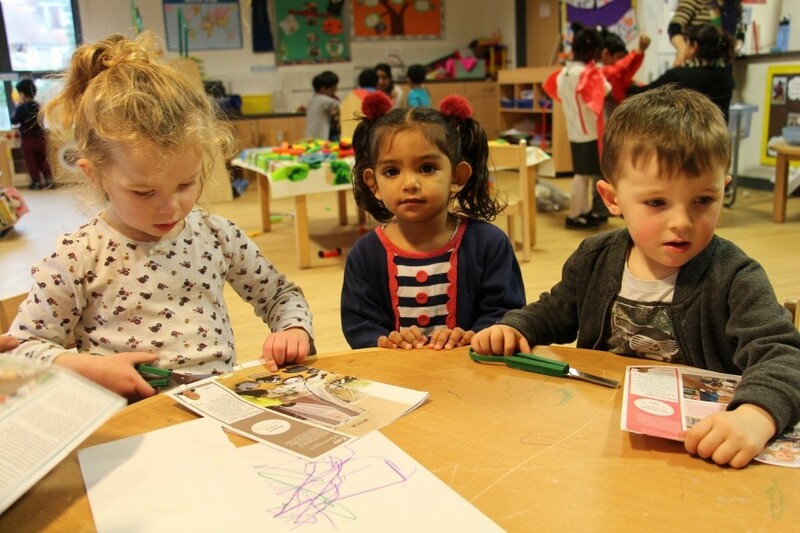 We prepare young children to acquire vital age-related skills such as gross and fine motor co-ordination, language, social and cognitive development. 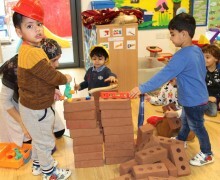 ♦ Creativity and Excellence "
Parents rate the setting very highly and there is a waiting list throughout the year. 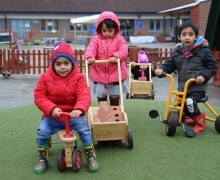 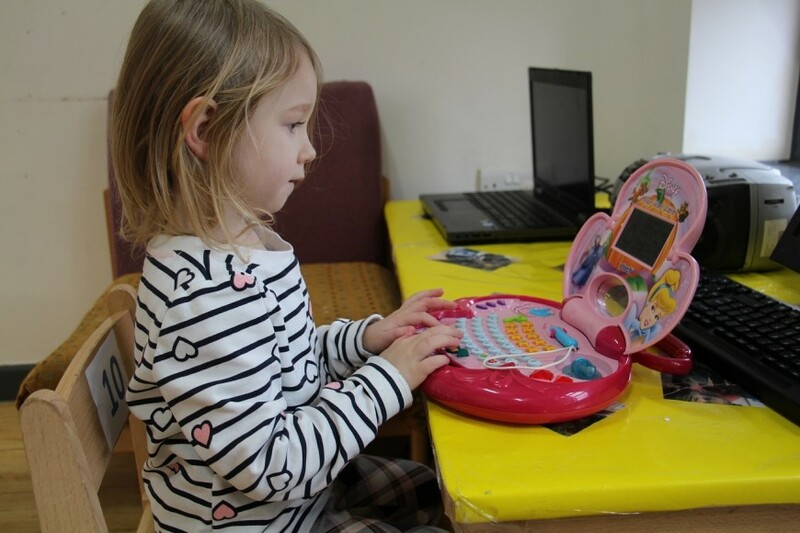 The children enjoy the stimulating environment and activities and quickly become curious and confident with a love of learning, excellent social skills and a strong sense of right and wrong. 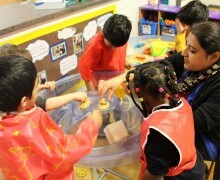 This prepares them very well for the next stage of their education. 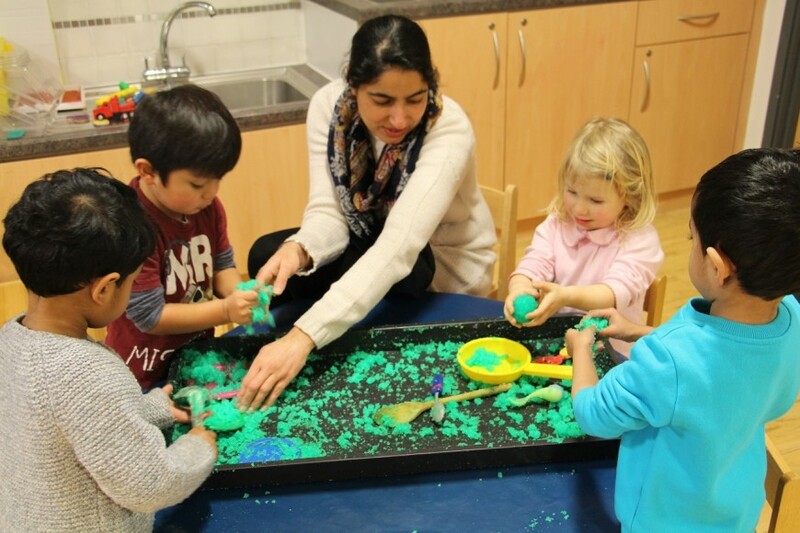 Please read the Admissions Policy below before making an application.